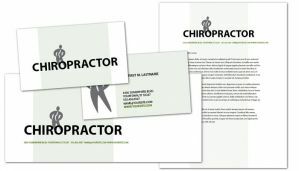 Custom Logo: This design will help your practice establish a strong image while helping educate your clients about the range of services you offer. 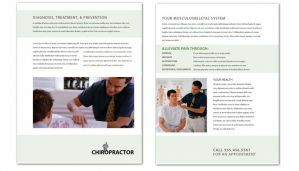 Each piece will be customized for your needs. 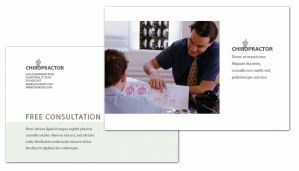 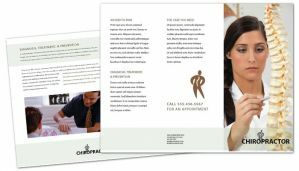 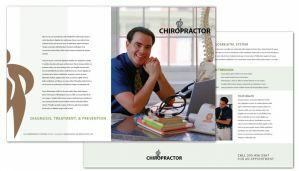 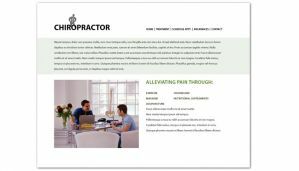 By using a combination of print and web collateral you can create a complete package of information that helps your patients understand different procedures, your facilities, and any your unique specialities that make you stand above your competitors.